From the outside looking in, the Dallas Cowboys look like a frustrated team. I can't remember a time when so many players were speaking out and voicing their frustrations to the public. Generally those kind of discussions took place behind closed doors, which leads me to believe that Head Coach Jason Garrett is starting to lose the locker room. It's really no surprise Jason Garrett might be losing control of the team. 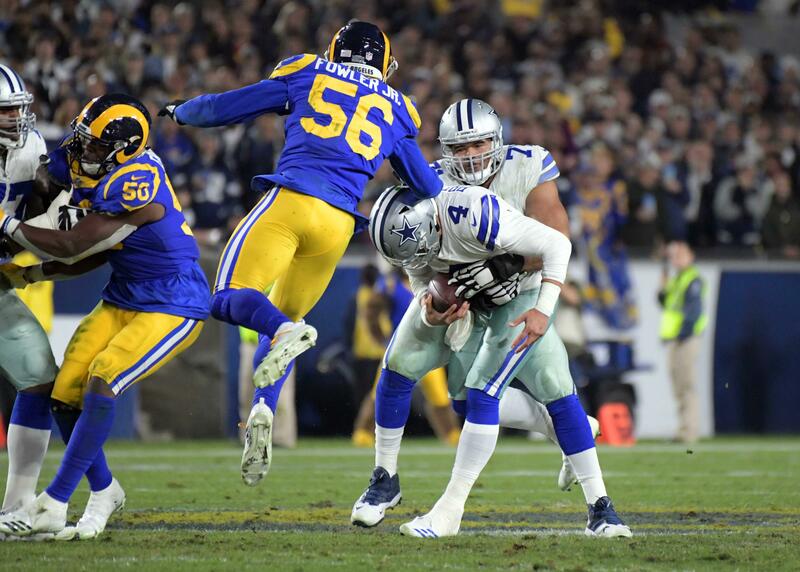 His questionable coaching decisions might have just come to a boiling point last Sunday against the Houston Texans when he decided to punt the ball away in overtime, likely costing the Cowboys the game. That decision alone could have been the tipping point and we may see more and more discord with this team moving forward. "Attitude reflects leadership", is one of my favorite movie quotes of all time. If you're not familiar with the quote, then you've probably not watched Remember The Titans enough. I think this quote is really starting to ring true with this years Dallas Cowboys team. Since the Dallas Cowboys lost Tony Romo, Jason Witten, and even Dez Bryant there has been a void of leadership. You really don't see any of the current players on the Cowboys roster rally the troops on game day like any of those players used too. When that's not taking place, it's the coaches job to step in and take control. Unfortunately, Jason Garrett just isn't that kind of coach. He's earned the nickname "The Clapper" for a reason. When things go bad he claps. When things go good he claps. It's not only extremely annoying, but it also didn't hold anybody accountable for when they mess up. 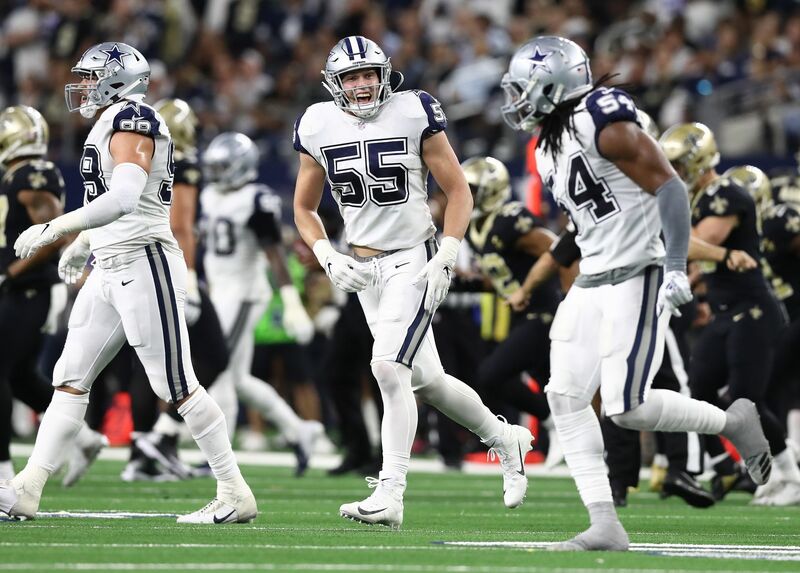 Cowboys fans have been tired of Garrett's act for a while now, but it's really looking more and more as if the players are starting to turn on him as well. Again, look no further than several different players voicing their opinions/concerns with the direction things have been going. Just recently Wide Receiver Allen Hurns pretty much called out Offensive Coordinator Scott Linehan for his playcalling. Hurns said the decision to run deep curls against two-man coverage on third-and 8 from the Dallas 32 "the worst play call you would make". Hurns said he wasn't trying to throw anybody under the bus or fire shots at Linehan particularly, but come on. Shots Fired! You can't come out and say something like that publicly and not mean it as criticism. That's just one of many public statements made by Cowboys players this year. Now, just because players are voicing their frustrations more publicly doesn't necessarily mean Jason Garrett has lost the locker room, especially if you believe Ezekiel Elliott. 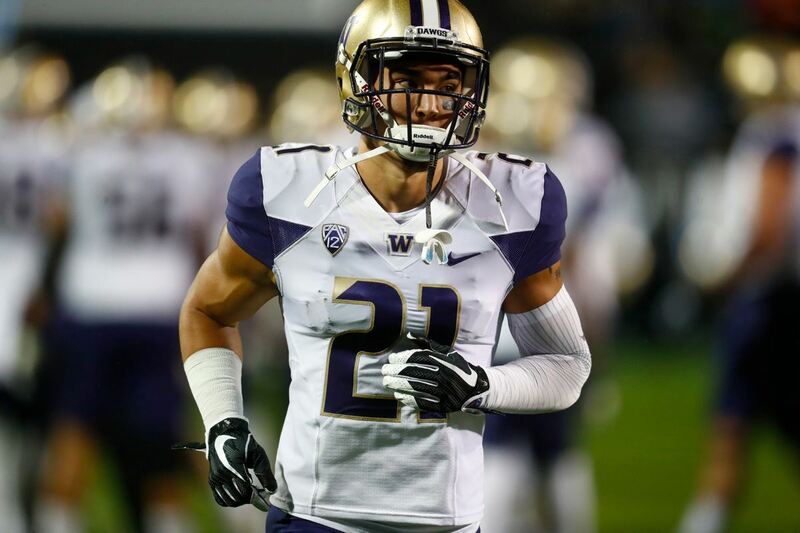 "There's enough accountability in this locker room that there's not going to be any finger pointing," he said. "One thing that's good about this group that we have in this locker room is that there hasn't been any finger pointing at all. Even when as an offense we've struggled this year, when when we go up to the defense like, 'We're sorry we didn't hold up our end.' They're like, 'We need to do more. We need to go out there and win that game. We were in the position to go out there and win it.'" If you believe Elliott, the Dallas Cowboys are sticking together right now. But, I don't know how much longer that will continue if things continue to spiral. I believe there probably won't be any finger pointing amongst the players because this is a tight knit group, but I don't think that extends to the coaching staff. I think Jason Garrett is on thin ice and he is very close to losing any kind of credibility he may still have within the locker room. In fact, it may be too little too late. 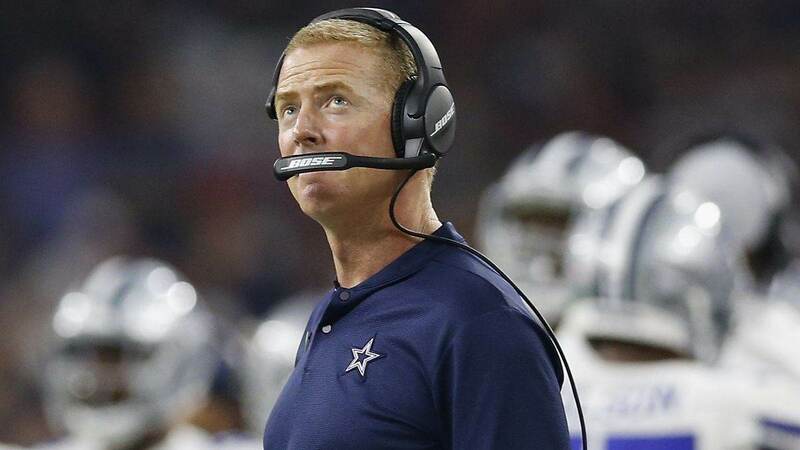 Do you think Jason Garrett has lost the Dallas Cowboys locker room?